Linna Johansson [b. 1978] reached a large number of dedicated readers already at an early stage with her own feminist magazine bleck. 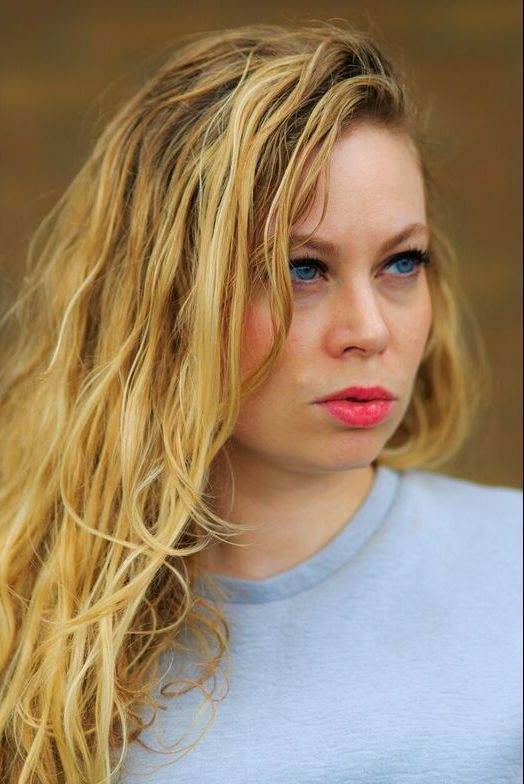 Since then she has been a writer for a number of magazines and newspapers, but is probably best known for her years as a columnist in Expressen, one of Sweden’s largest daily newspapers. 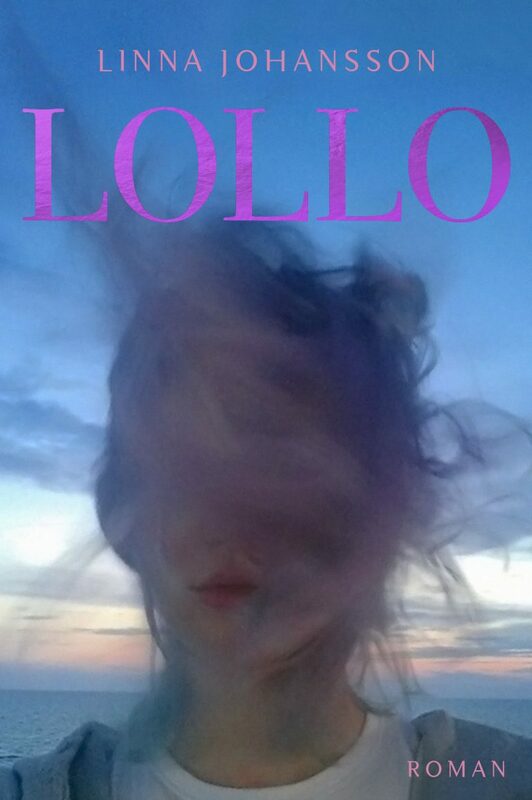 Lollo is her first novel. Lollo was shortlisted to the Borås debutantpris.